In 1983, electronic musician Rudolf Langer (Tyndall) and guitarist Peter Preuss teamed up to form a duo by the name of LAPRE (LAnger + PREuss). Aligned with the second generation of the Berlin School, their output is incredibly varied: from repetitive sequencer patterns via playfully cheerful synth pop all the way to atmospheric, hypnotic minor key expanses. Its all there. 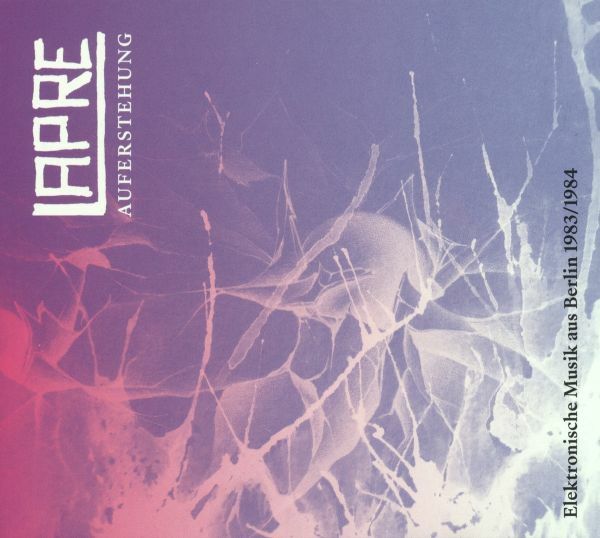 By 1984 LAPRE had released two tapes and a 12 inch vinyl. Our compilation presents the most compelling tracks from these releases.